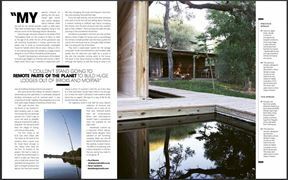 Askiesbos is in the Northern parts of Botswana on the banks of the Okavango Delta. 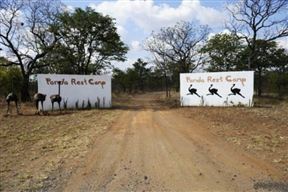 Panda Rest Camp an ideal stopover for tired travellers and is conveniently located 200 km north of Nata and 100 km south of Chobe-Kasane. 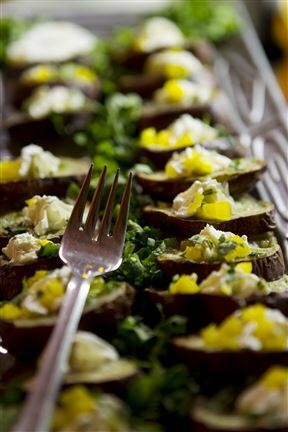 The camp also has an on-site restaurant where guest can enjoy their meals. 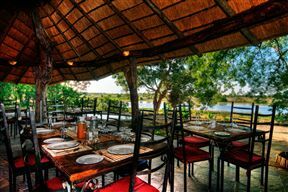 Oddballs&apos; is situated on the edge of Chief&apos;s Island, deep in the heart of the Okavango Delta. 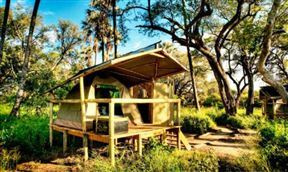 The camp is accessible by light aircraft only and is a 20-minute flight from Maun. 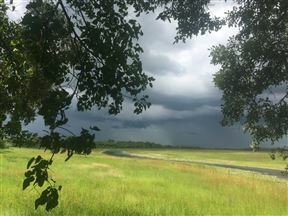 On arrival you will be met at the airstrip and welcomed to the island by your professional guide. 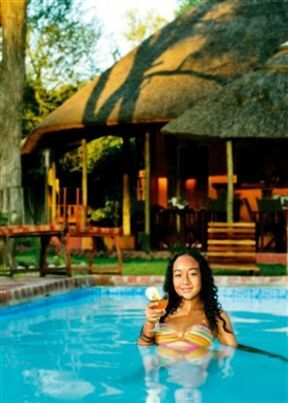 Wildtrack Safari Eco Lodge, Pandamatenga Best Price Promise! 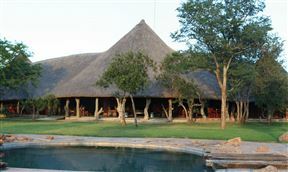 Wildtrack Safari Eco Lodge is situated in Chobe bordering the Hwange National Park. 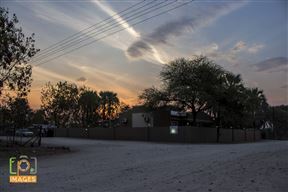 This luxurious safari lodge offers all inclusive accommodation in 11 luxurious rooms overlooking the unspoilt African Wilderness.